Background Reading. By Howard Zinn. 1994. Interview conducted by Barbara Miner on a number of questions about the study of history. Sure, there’s a certain interest in inspecting the past and it can be fun, sort of like a detective story. I can make an argument for knowledge for its own sake as something that can add to your life. But while that’s good, it is small in relation to the very large objective of trying to understand and do something about the issues that face us in the world today. Students should be encouraged to go into history in order to come out of it, and should be discouraged from going into history and getting lost in it, as some historians do. Interview conducted by Barbara Miner for Rethinking Schools in 1994. This interview was published by Rethinking Schools in Rethinking Our Classrooms, Volume 1: Teaching For Equity and Justice. 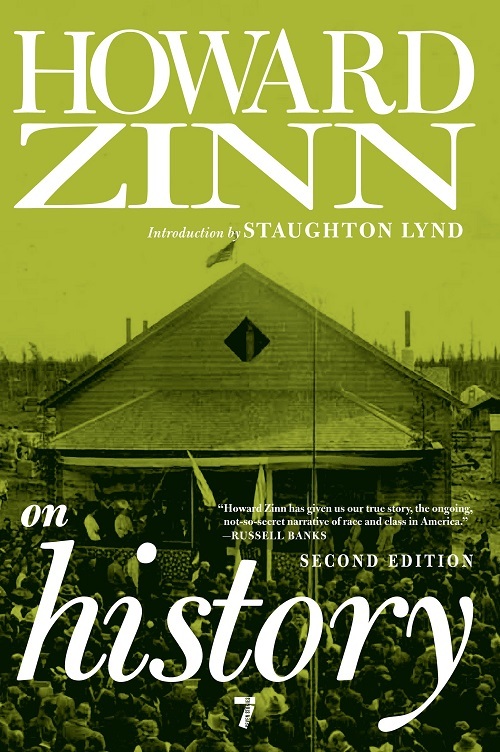 For more readings like “Why Students Should Study History: An Interview with Howard Zinn,” order Rethinking Our Classrooms, Vol. 1 with creative teaching ideas, compelling classroom narratives, and hands-on examples that show how teachers can promote the values of community, justice, and equality while building academic skills, edited by Wayne Au, Bill Bigelow and Stan Karp. 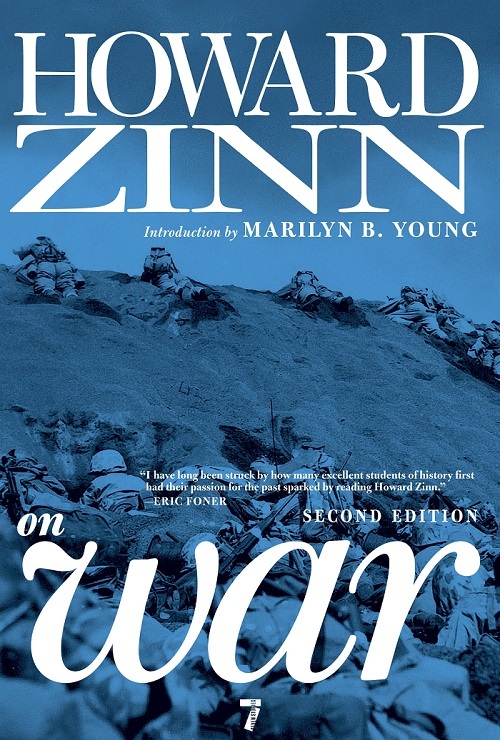 In early January of 2010, the Zinn Education Project joined with HarperCollins, publisher of Howard Zinn’s classic A People’s History of the United States, to sponsor an “Ask Howard” online radio interview, and invited teachers from around the country to participate. 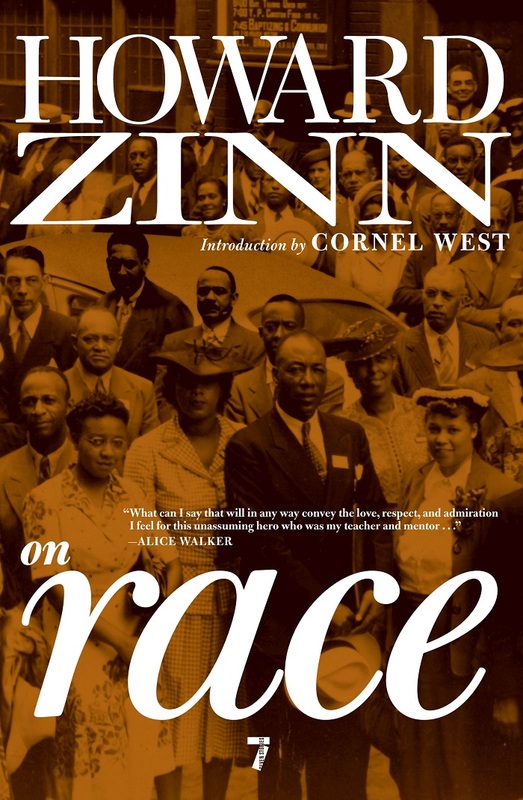 Sixty teachers and students submitted written questions to Professor Zinn. The Jan. 19 interview was conducted by Rethinking Schools Curriculum Editor Bill Bigelow. Here are excerpts from that interview, edited for length and clarity. The full audio version can be accessed at Authors on Air. 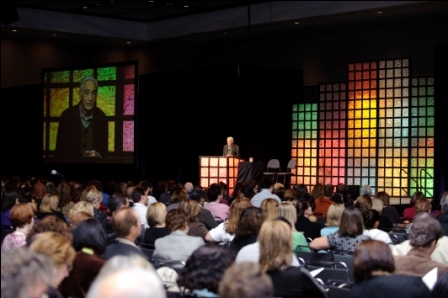 Howard Zinn’s keynote speech to teachers at the National Council for the Social Studies Conference in Houston in 2008. Thank you so much for this website and the materials it offers. I will use some of this material to write my masters thesis. 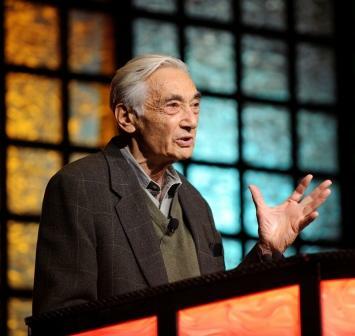 From the Netherlands, a student who is really keen on the work of Howard Zinn.